This much loved home in Eastern Heights is now ready for its next family! Features of this classic raised ranch include 3 bedroom and 1.5 baths on the main level, 2 additional bedrooms, a bath,and spacious family room w/ side entry on the lower level, and a whole house attic fan ('poor' man's air conditioner). 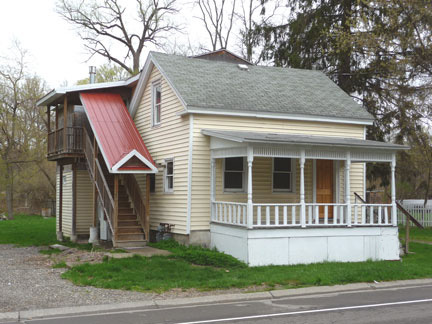 The home is located an easy 10 minute drive to Cornell, Ithaca College or downtown Ithaca. TCAT bus service is available at the corner if you don't care to drive. 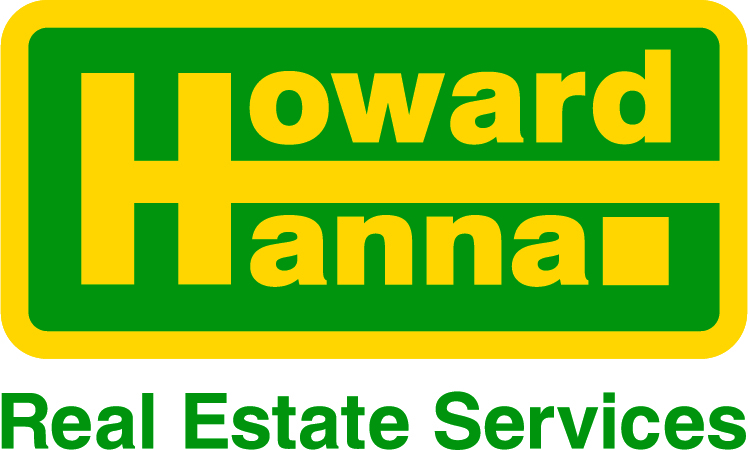 Buyer security is enhanced by an HSA Home Warranty. 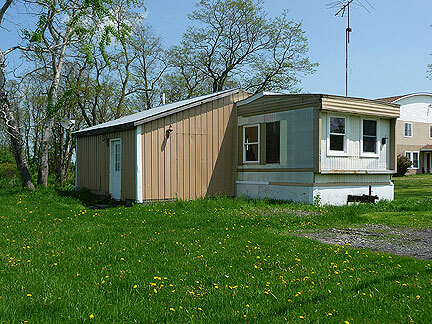 This property is located approx 1 mile from Ithaca City Limits and sits back from the highway. Easy 10 minute drive to Ithaca. Listing agent was related to Seller and has limited knowledge about the property. This restored 1880 home features both a living room and parlor/family room with hardwood floors, formal dining room with built-in cabinets, a large galley kitchen, main level 1/2 bath with laundry hook-ups, an enclosed side porch, new front deck, and a 1-car attached garage. Close to popular Brookton Market, post office, and the Brooktondale Community Center. Bus transportation by TCAT is available at the Brookton Market. The home is being sold as part of an estate. Listing agent was related to Seller and has limited knowledge about the property. This home offers choices for potential buyers: family, investment or perhaps a combination of both. Each unit has separate utilities. The lower level has a gas FHA furnace; the upper level has gas HWBB heat. 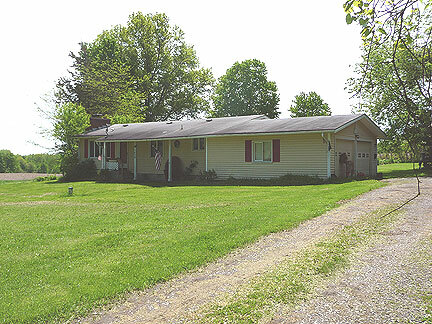 This duplex, in the hamlet of Slaterville Springs, is located on a municipal bus route and just a minute away from the post office and a gas station/convenience store. The rear of the property is bounded by Six Mile Creek. The home is being sold as part of an estate and in "as-is" condition. Listing agent was related to Seller and has limited knowledge about the property. 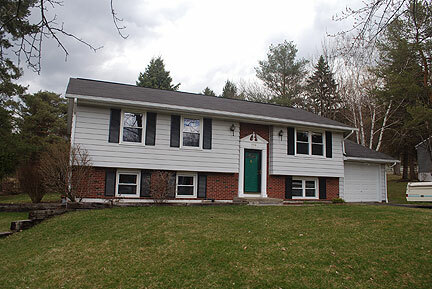 This attractive split-level home is just minutes away from the Tompkins County Airport, Cornell, IC, the City of Ithaca plus extensive recreation & shopping choices. Features include a custom oak kitchen designed w/ convenience in mind, adjacent dining room with a sunroom for plants or quiet contemplation and a slider to a private rear deck to enjoy a morning cup of coffee or a relaxing evening, carpeted living room (over hardwood), a master suite w/ sunken hot tub & laundry, 2nd full bath, 3 additional bedrooms, family room and a heated workshop for hobbies, office, or retail sales. 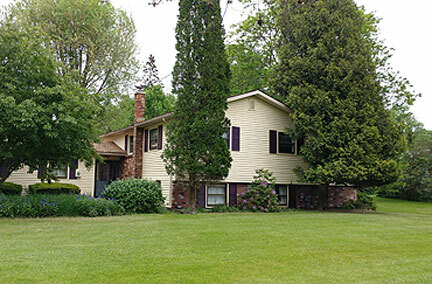 The home is sited on 4.47 acres with an open patio surrounded by several perennial plantings and Koi pond, a detached 3-car garage w/ heated workshop, plus machinery & storage sheds. 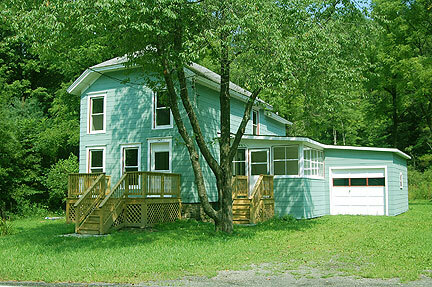 This property offers opportunities for relaxation, hobbies, small business or a mini-farm. Buyer security enhanced by a Home Warranty plus an optional 100% Money Back Guarantee subject to certain conditions and restrictions. This 4-bedroom home has undergone many recent cosmetic improvements. 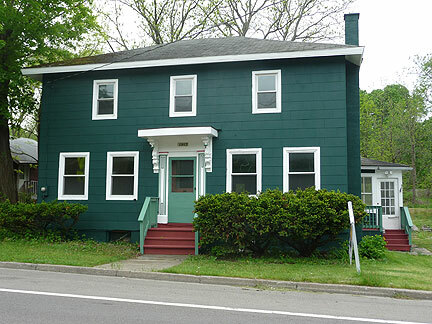 Located close to a service station/convenience store, post office, the Community United Methodist Church, and just 10 minutes from the City of Ithaca, potential transportation needs are also served by the TCAT bus service.